Midfielder Josh Simpson has become Derek Adams’s fifth signing of the summer. 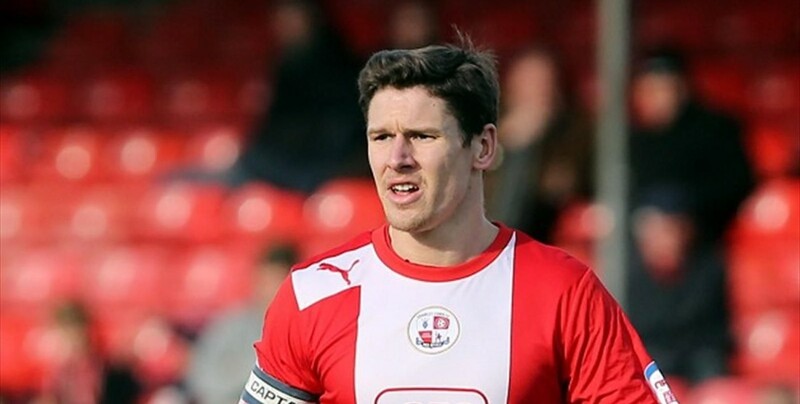 The 28-year-old played for Crawley in League One last season, but made only nine appearances because of injury. In total he played 165 times for Crawley, where he worked for a while under Argyle’s new assistant manager, Craig Brewster. 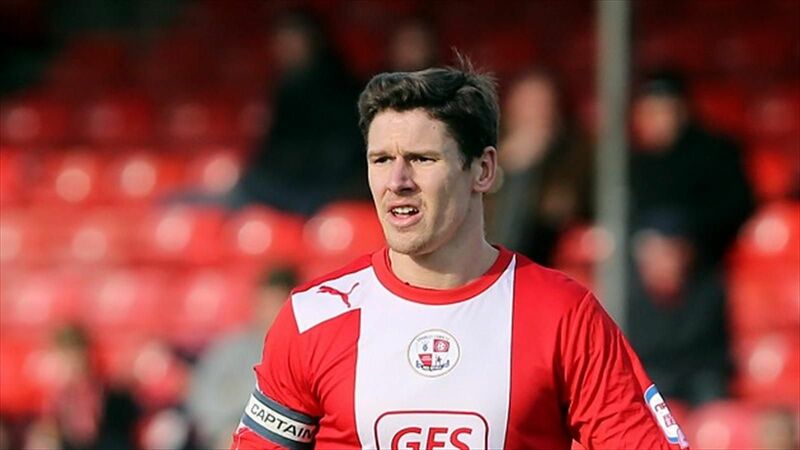 Simpson’s previous clubs include Cambridge United, Peterborough United and Southend United. 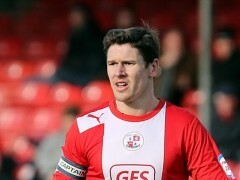 Meanwhile, Adams has confirmed that Anthony O’Connor has been offered a new contract but is training with another club. Adams told BBC Sport: “It’s going to be very difficult because of the budget. We’ve had to move on because of that – you never say never but it’ll be difficult.